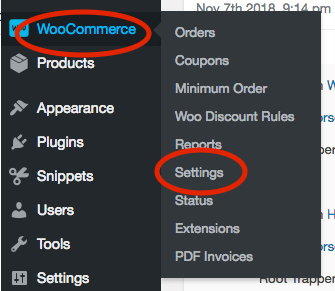 Go to WooCommerce => Settings. Go to General Tab => Remove the check mark next to Enable coupons. Next, make sure to click on the save button. 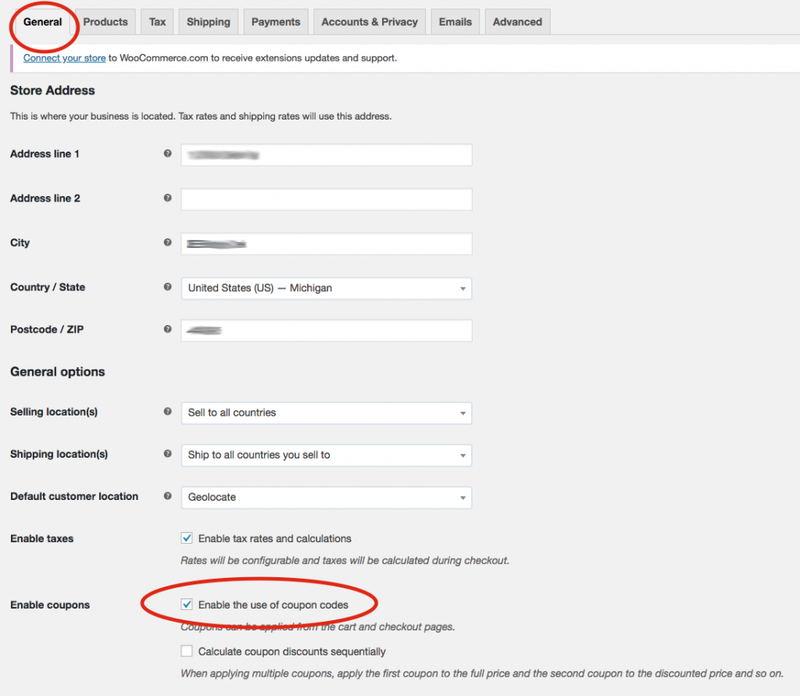 How to set featured products in WooCommerce? How to check past form submissions?